By linking a full-service relocation company with North America's most experienced and educated real estate sales force, RE/MAX International Relocation Services is uniquely able to keep transferring families feeling in control of their individual moves - while keeping our corporate and government clients in control of their bottom lines. It takes control to beat the stress and cost of relocating. RE/MAX Over the Mountain can offer it to you and your employees throught a range of customized processes and service delivery. From emphasis on providing a single point of contact, to the ability to offer the services on North America's largest network of Certified Relocation Professionals, the sole focus is on providing the knowledge, commitment, consistency and flexibility that best serve your needs. 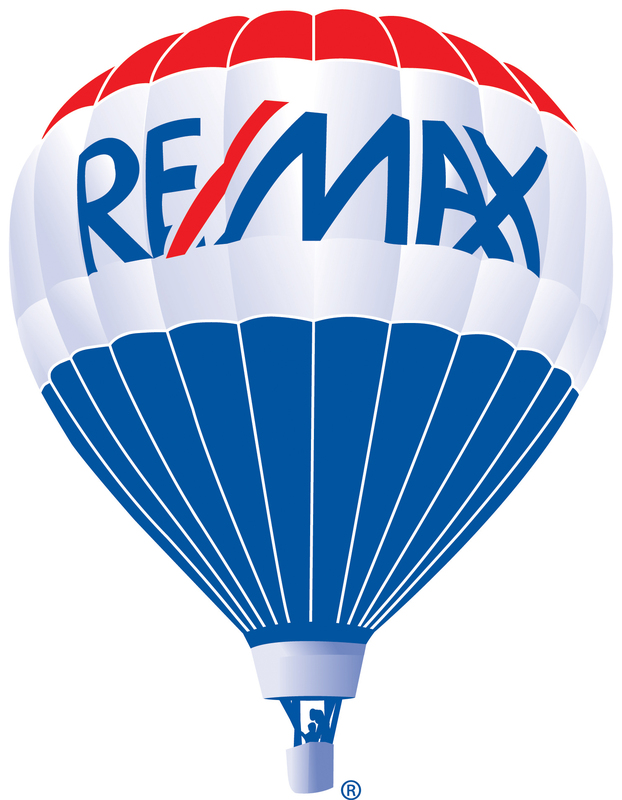 RE/MAX Over the Mountain can also halp you locate a professional RE/MAX agent anywhere you have a need. For more information contact RE/MAX Over the Mountain at (205) 970-1080.